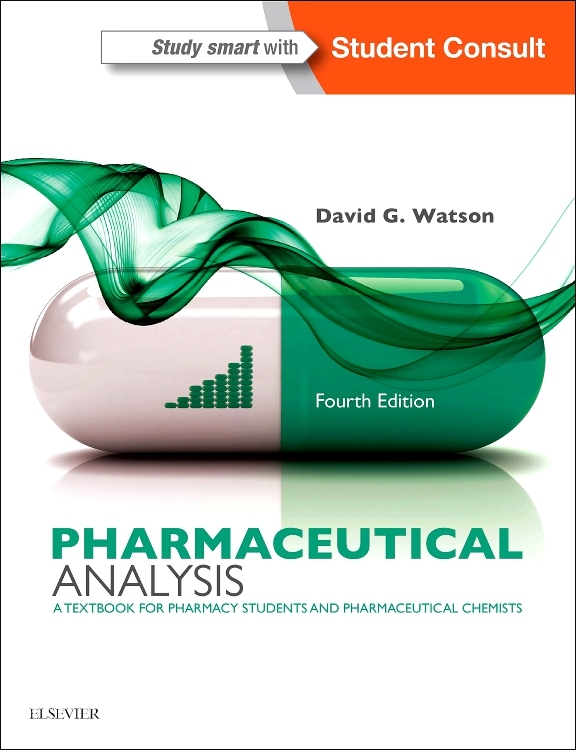 Each chapter begins with Study Points and ends with Key Points to reinforce learning. 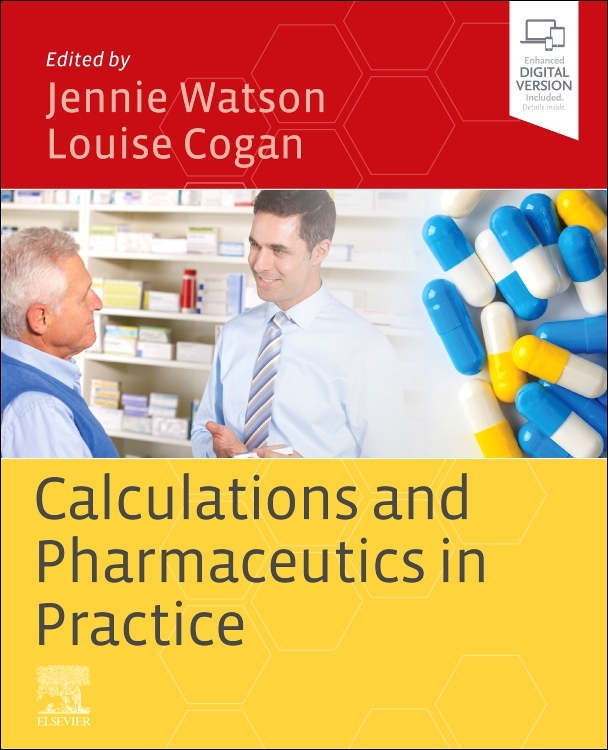 Appendices include medical abbreviations, Latin terms and abbreviations, systems of weights and measurements and presentation skills. 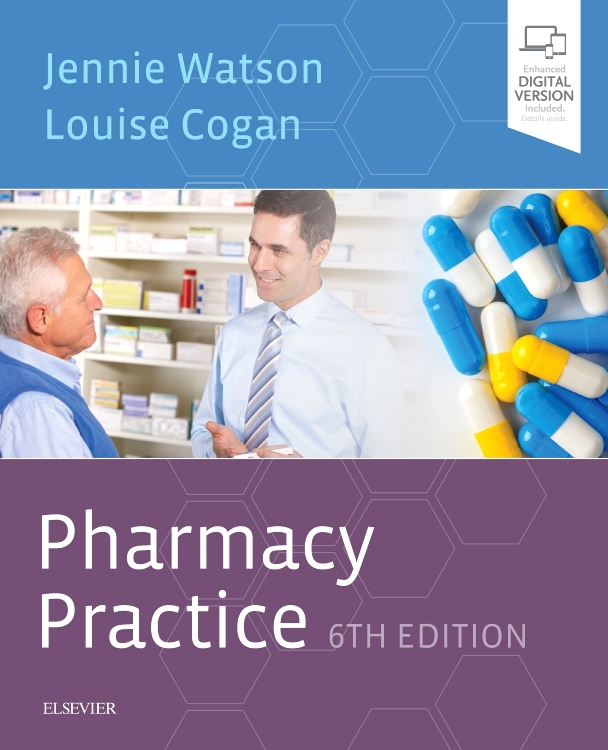 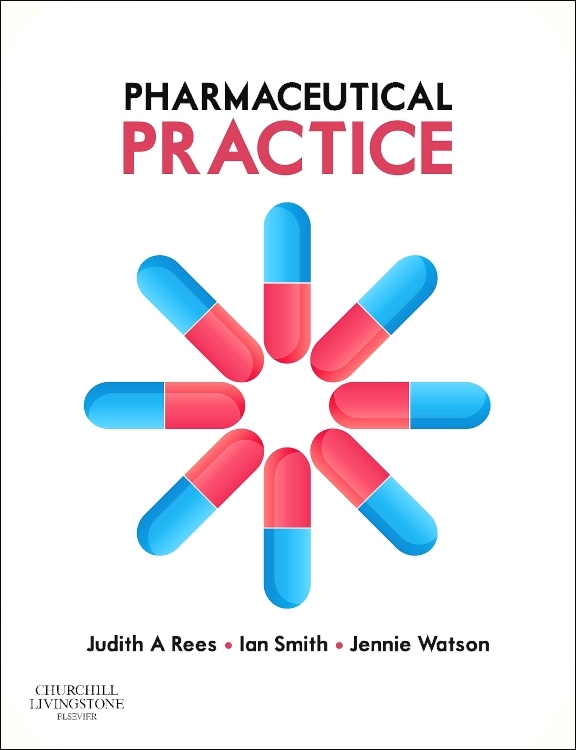 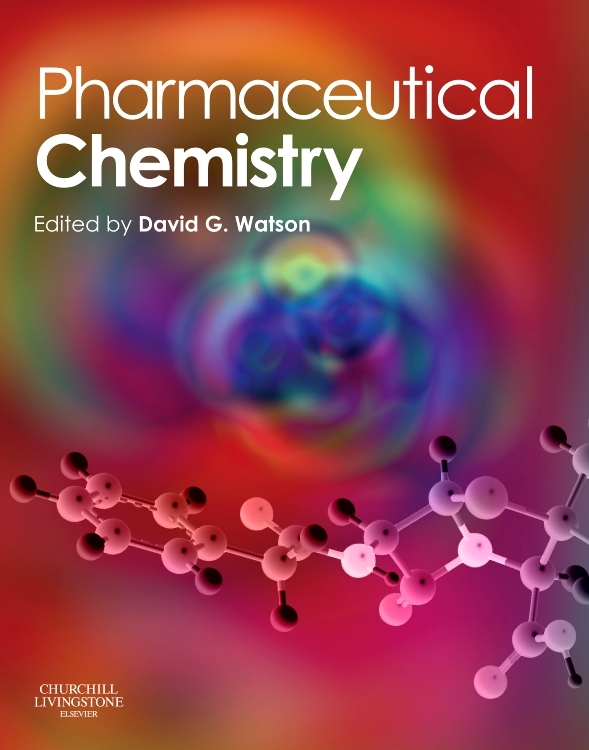 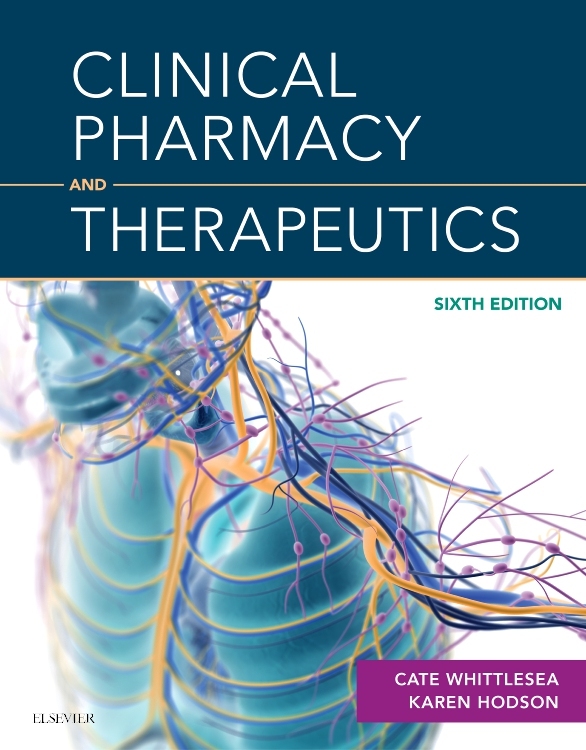 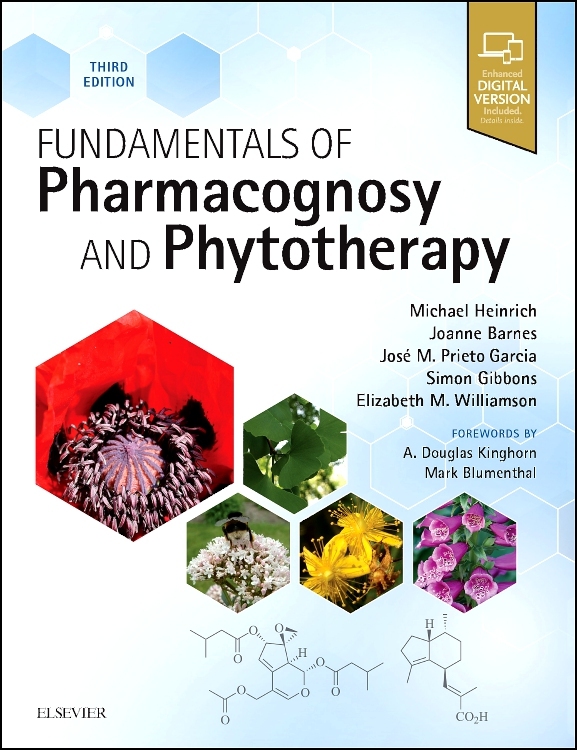 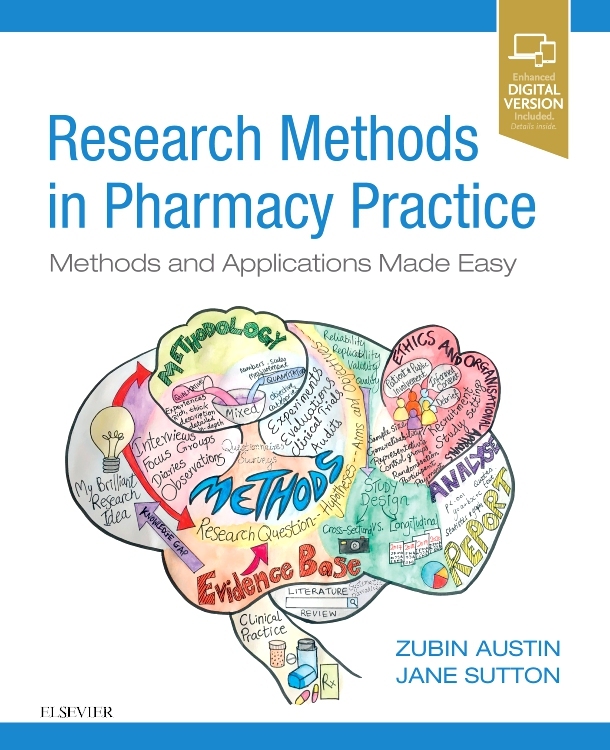 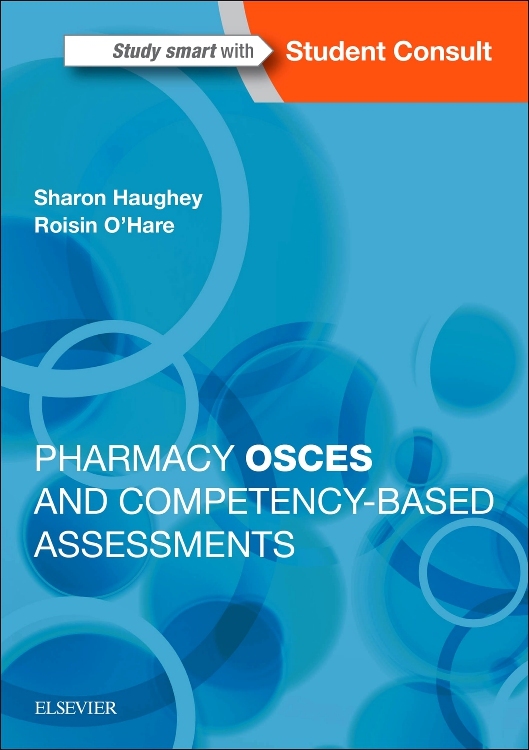 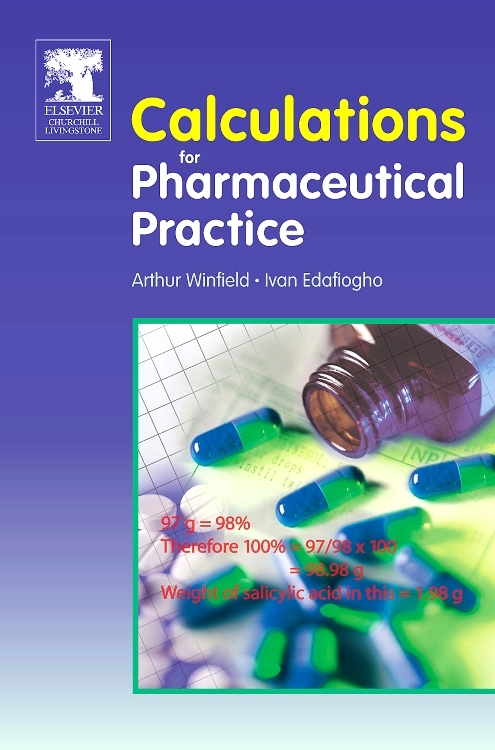 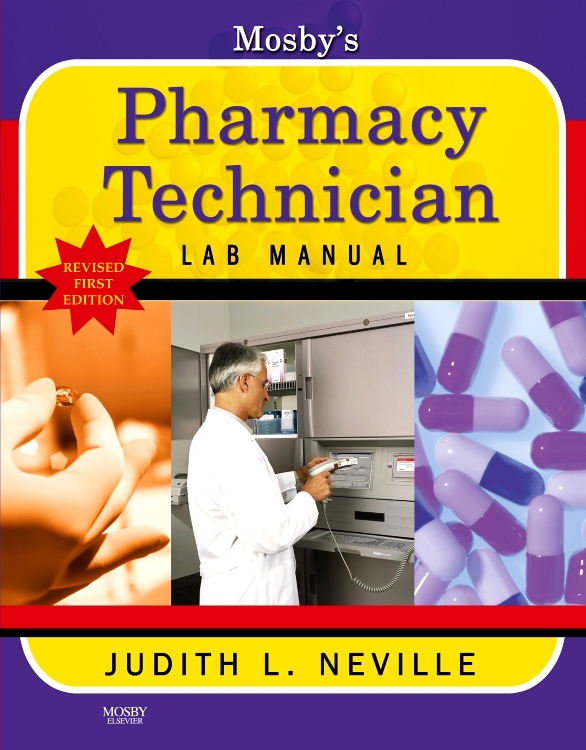 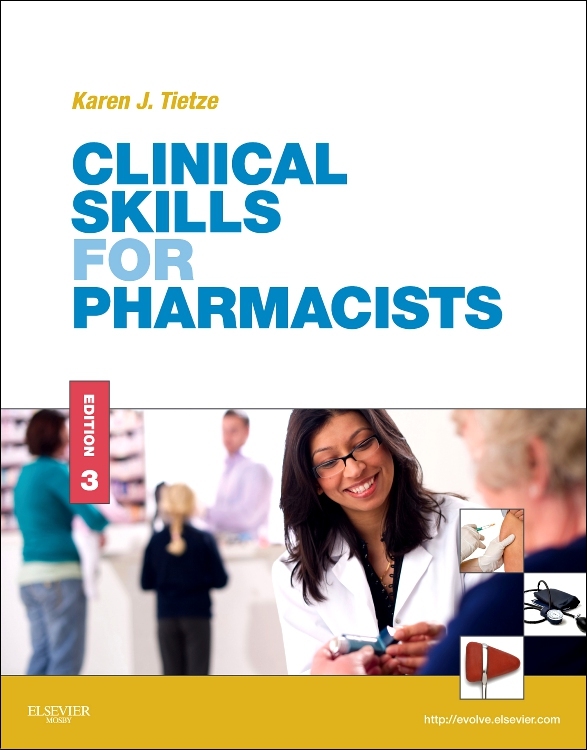 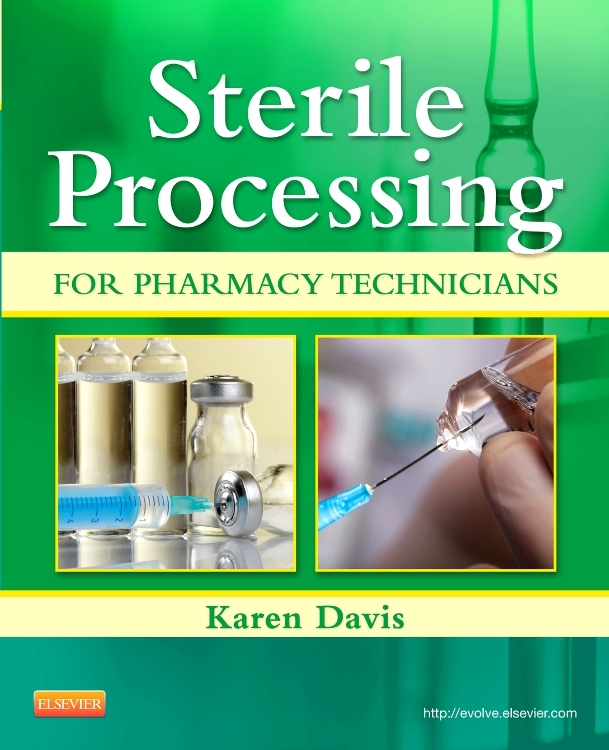 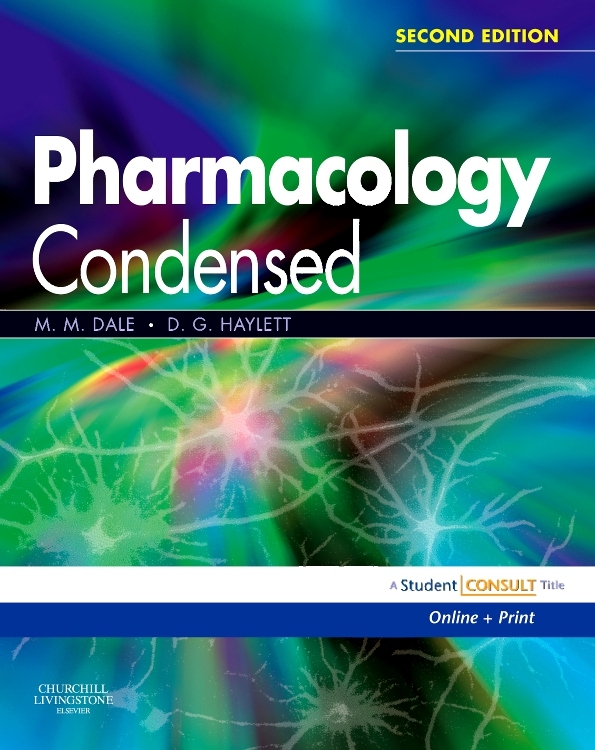 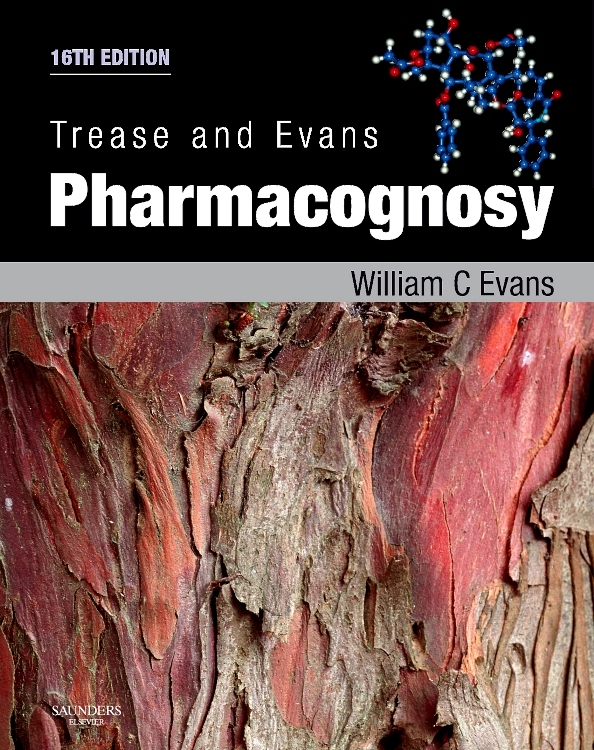 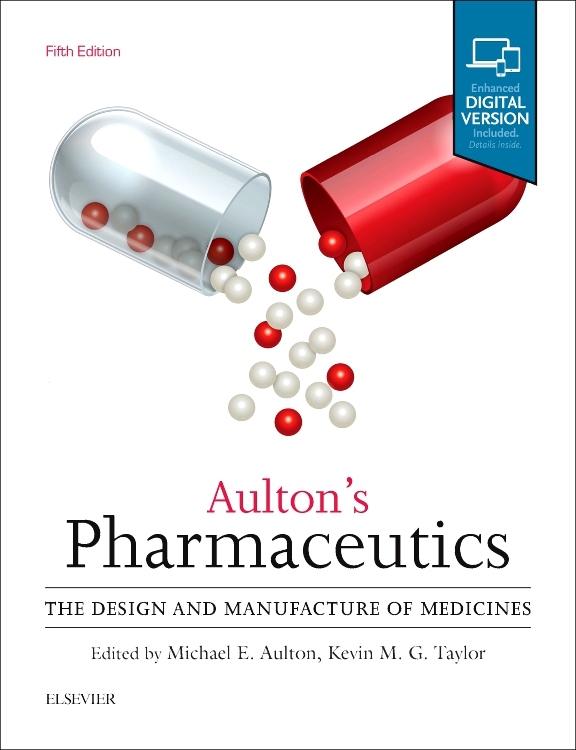 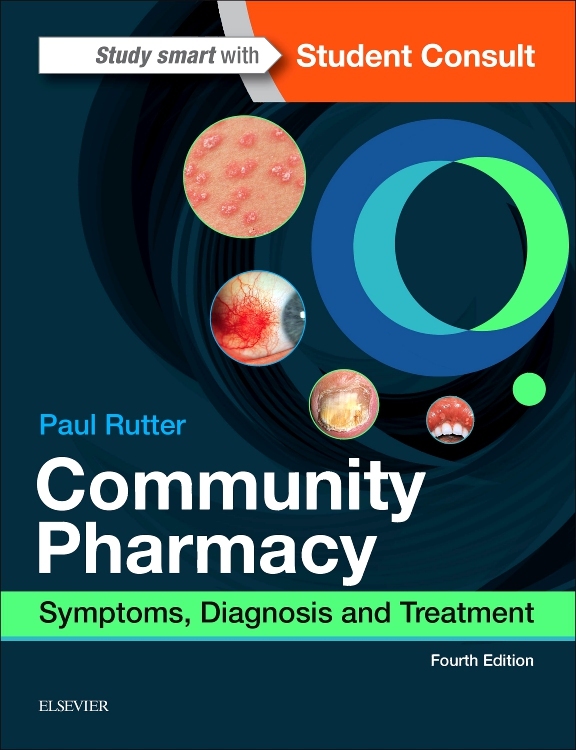 Some chapters also carry self-assessment questions for more complex areas of pharmaceutical practice.